Don't Just Travel The World, Change It! God has created a vast and diverse world and we are so blessed to be able to explore it! The creator of the cosmos cares so deeply for His children and He has given us an intricate and mysterious home full of discovery, adventure, and excitement so that we may venture forth and find ever deeper relationship with Him, ourselves and others. Traveling the world and experiencing a multitude of cultures is a fantastic way to gain understanding of our purpose here. As we meet people from different walks of life, cultures, and countries, we begin to see a larger picture of God’s beauty and creation. But, in contrast, we also begin to see how badly the world aches for Him. As we are molded and changed by our travels, the necessity for transformation -- the kind of transformation that can only come through the Savior of the world -- becomes more apparent. Jesus has called each and every one of us to go. We have been called to travel the world, and to change it for His purposes! How can we take on such a large task? It is as simple as walking in obedience and love. We are called to love God and to love our neighbor. As we move in love, we impact our surroundings. As we serve, we soften hearts. As we operate in compassion and joy, we stand as a witness to the Hope of the World. As we reflect Christ in our own lives, those who are lost will see Him. We were created to be be a visible demonstration of God to the rest of the world. If we choose to wear this as our identity, we will see Christ multiplied into the world around us. You are an inherent world-changer. We believe that God wants to use your love for travel and your desire to see the world transformed for God's glory. 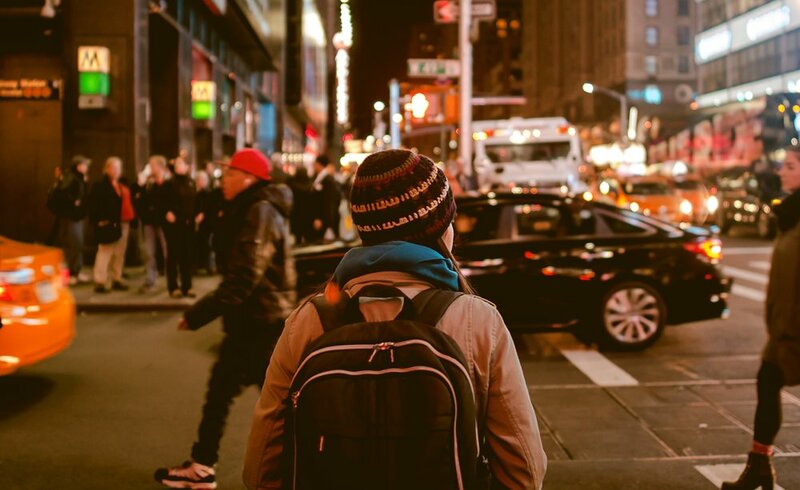 Your next step toward this dream could be doing a Discipleship Training School or -- if you've already done your DTS -- doing a secondary school (like our School of Missions & Evangelism) or joining our staff team. Get in touch with us to learn more about how, together, we can see this world impacted by the Gospel of Jesus Christ. Josh Anderson is on staff here at YWAM Yosemite, where he also did his DTS, with his wife Sabrina. 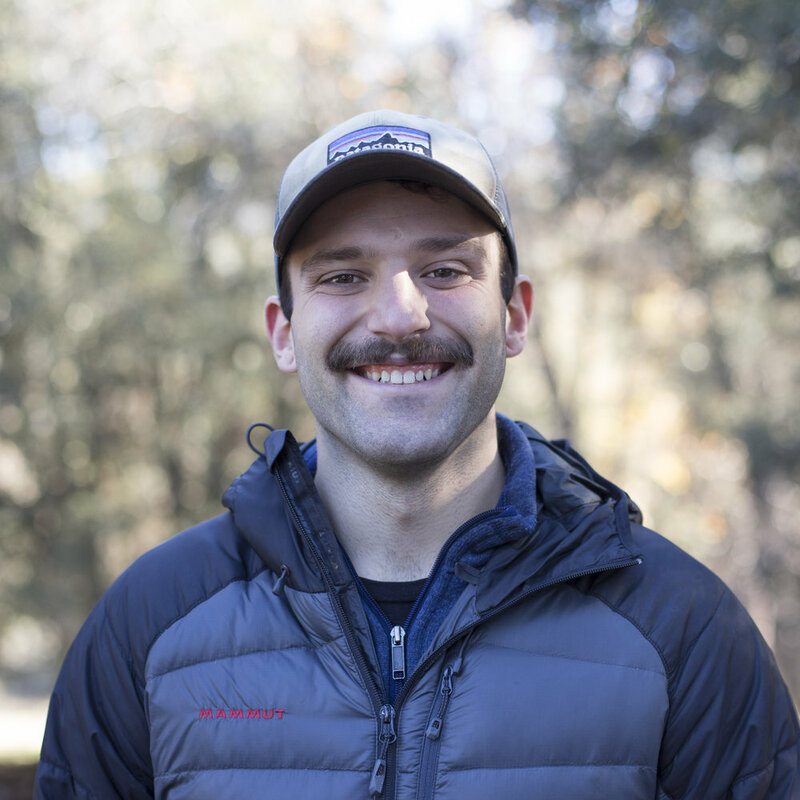 Not only is he passionate about discipleship, sustainability and community development... but he’s also a bearded (or sometimes mustached) outdoorsman and an avid rock climber.